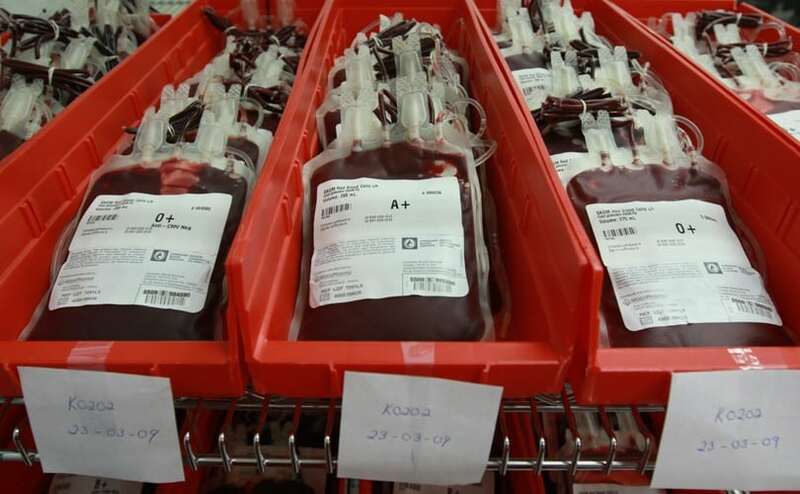 National Blood Services Zimbabwe (NBSZ) has agreed to reduce the number of board members by letting go of old board members in an effort to shake off the remnants of bad publicity and restore confidence in the new board. Newly appointed NBSZ board chairperson, Rodgers Matsikidze said some people already believe that they would not change anything because of some boar members who were carried forward from the previous board. He,however, assured that they all have agreed that there is need to change the way they operate. “We are therefore working of putting in the transitional clauses and probably during the next AGM have them adopted. Once the current board’s expires we then ensure only nine members are elected in the board,” said Matsikidze. He added that the bad governance issues which include unclear tenure of office timelines for board members which saw the previous board serving for close to two decades are to be changed and the maximum one can go now is two terms. Matsikidze emphasized that serving for long periods of time has been stopped and will not be tolerated within the NBSZ board. “We have a huge task to accomplish particularly creating a culture of serving and servant hood. We are going to put all necessary legal framework to prevent members from serving for life. Eight years maximum which I feel is long.” he added. Meanwhile, NBSZ has been pushing for free blood drive initiative and they believe that it will succeed if government kept on providing funding regularly and timeously as just witnessed recently.